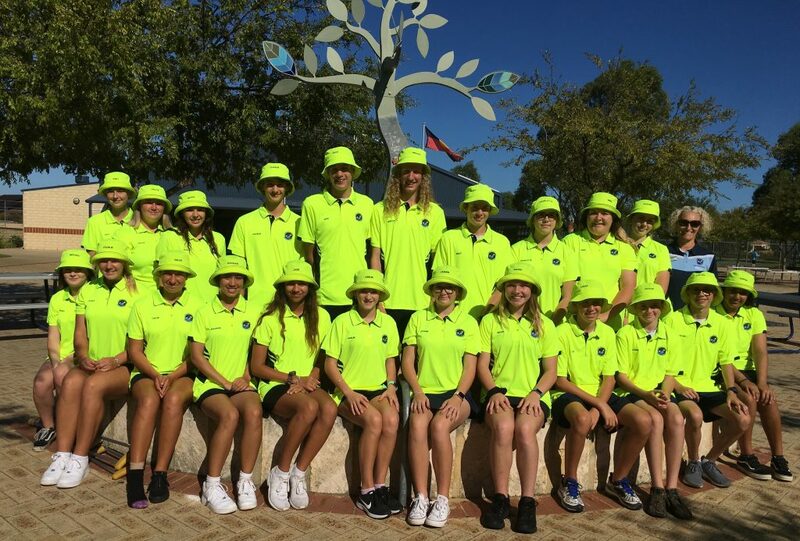 Introducing the Year 10 Sport and Community Leadership class of 2019. 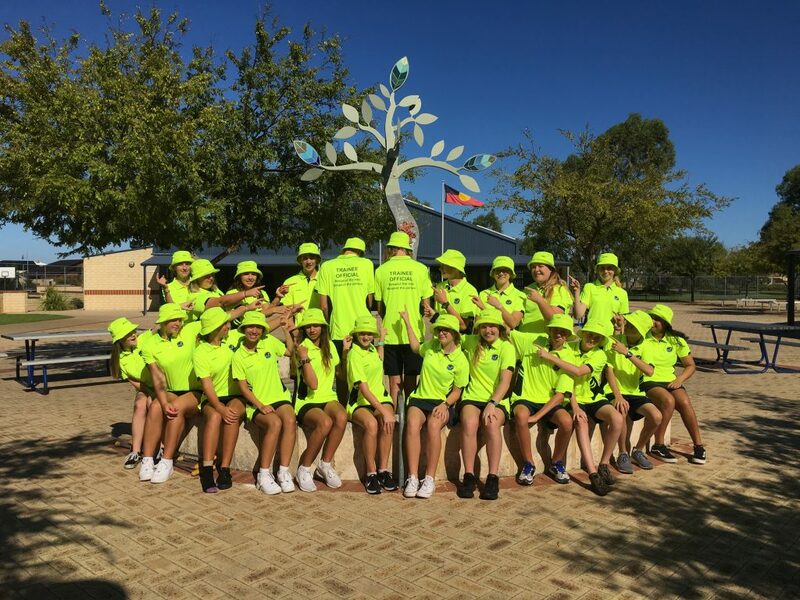 The students have been attending morning fitness at Comet Bay Primary School since week 3 and are well into the swing of organising and running their own activities. Students work in pairs, to plan and deliver exciting and fun sessions every Monday morning to students from pre-primary up to year 6. 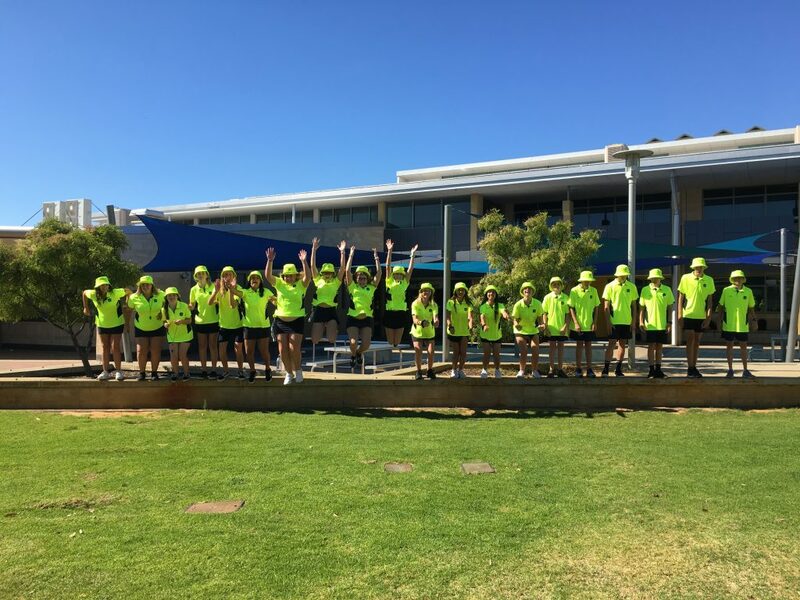 In addition, they will be attending the primary school Summer carnival next Wednesday 20/03/19. There they will officiate a number of sports including Volleyball, Touch Rugby and Cricket.